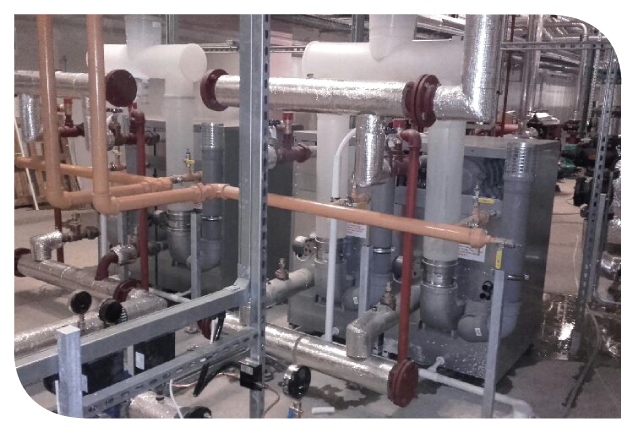 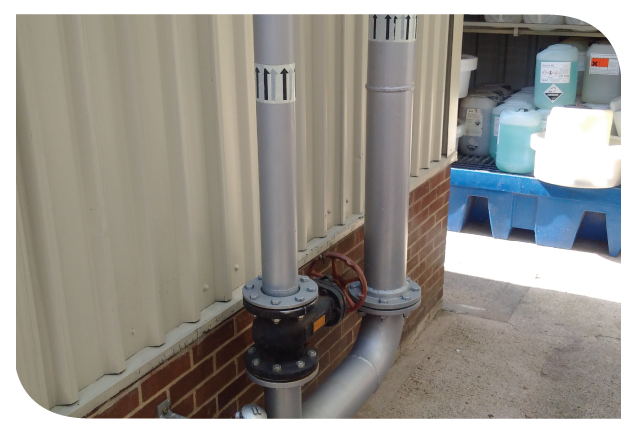 Installation, Replacement and Repairs of Service & Process Pipework. 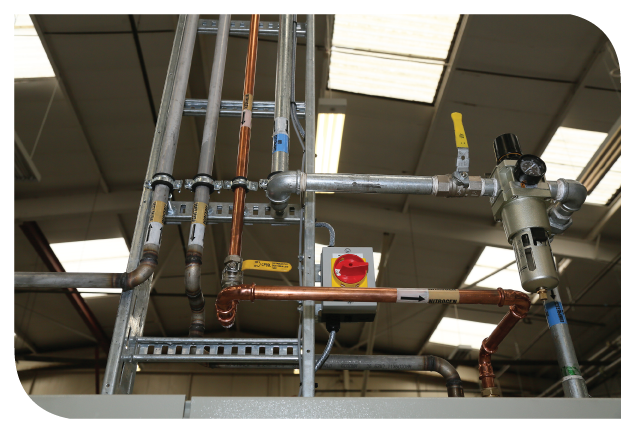 Welded, Screwed, Soldered, Crimped, Compression, Solvent Weld and Fusion Weld. 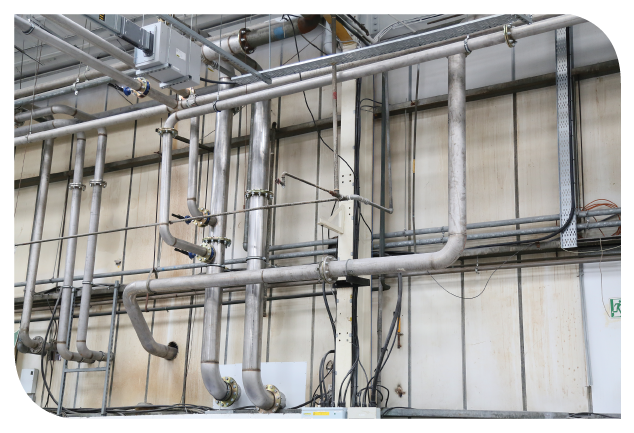 Finishes Include: Stainless Steel, Carbon Steel, Copper, ABS, PVC, MDPE, HDPE.